Our Family Dispute Resolution (FDR) services assist separating and divorcing couples and their children to resolve disputes without needing to take action in the Family Court. With the assistance of an impartial third party, family dispute resolution helps identify issues and together we develop a range of options and alternatives. We aim to reach a settlement that is suitable to all. The Family Law Act requires separating families to make a genuine effort to resolve their parenting issues at FDR before making an application to court (although some exceptions apply). 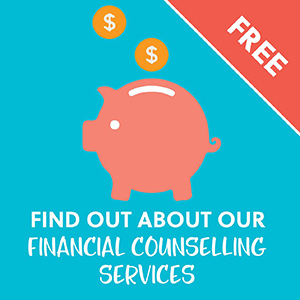 Currently there are no legal requirements to resolve financial issues before applying to court, however Family Dispute Resolution is the quickest and most cost effective process for reaching a settlement. Each party meets separately with a FDR practitioner for a confidential assessment. If FDR is appropriate, a joint mediation is scheduled. If you are discussing property or financial matters, we may suggest that you obtain legal advice. We deal with issues relating to children, parenting plans, contact with grandparents, blended family issues, parent and adolescent issues, communication breakdowns, relocation, passports, property and financial issues. Please note: All family dispute resolution/mediation fees are subsidised and are reasonable. 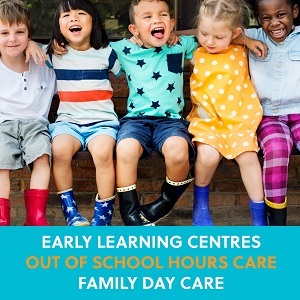 This service is offered at all of our Family Centres – Brookvale, Naremburn, Waitara and Tuggerah. We also provide the following services. Please click on the down arrows on the right for more information. The people began FDR, but part way through the practitioner decided it was not appropriate to continue. An initiative of the Australian Government Attorney General’s Department, this network brings solicitors and social workers together to create pathways for families and individuals navigating the Family Law system. An online pre-mediation course that helps you get the most out of mediation. It provides information on what’s helpful and harmful for children as they try to navigate their parent’s separation.